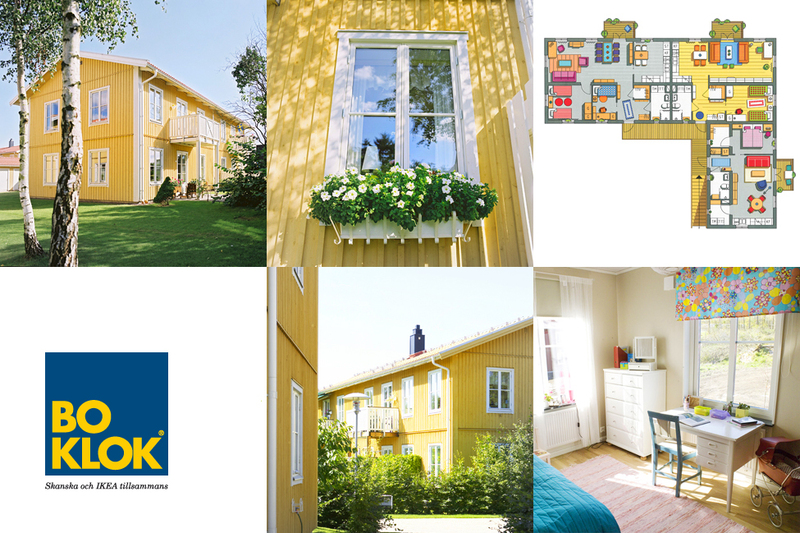 Swedish home furnishing innovator Ikea and the Skanska construction group have come together to create BoKlok: a new housing concept providing functional and comfortable space-saving, high quality properties at affordable prices. 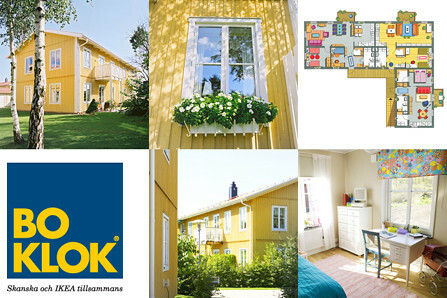 Meaning ‘live wise/smart’ in Swedish (the motto is ‘Bo bra, bo billigt, BoKlok’: live well, live affordably…), BoKlok was pioneered in Sweden and will soon be available in the UK under an exclusive licence to the property company Live Smart @ Home (see article below). The first flat-pack home designed for people on low incomes has been unveiled on Tyneside. A two-bedroom show apartment was opened as part of the 93-unit complex near Gateshead International Stadium. The timber-framed BoKlok structures will cost up to £149,995 and will only be available to first-time buyers earning between £15,000 and £35,000. Six homes are nearing completion with the first residents expected to move in by March. The homes will be sold by furniture giant Ikea, with a one-bedroom flat starting at £99,950 and rising to £124,950 for a two-bedroom apartment. Houses will start at £132,500 for two beds, and £149,995 buys a three-bedroom home. The show home will be open to the public from Saturday.